Saw rallies and protest against government policies. 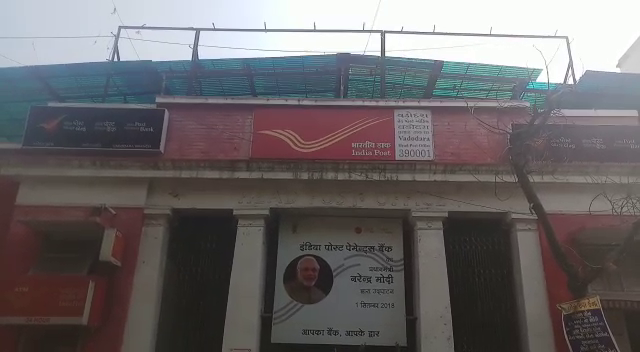 Protesting the central government policies the trade unions, employees of banks, post and income tax called for two day nation wide strike affecting the normal routine. Many parts of the country see violent protests, roads blockage and obstruction of train services by the protestors. 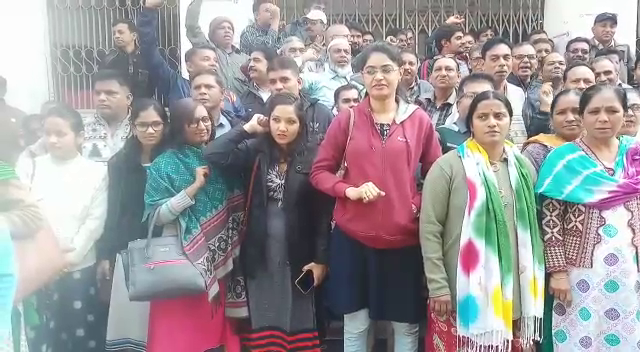 In Vadodara a big rally was taken out by the trade unions and employees of Sayaji hospital while post and bank employees shouted slogans against the government for their policies. The work was also affected due to the strike by the four departments as all protest since morning in the city. 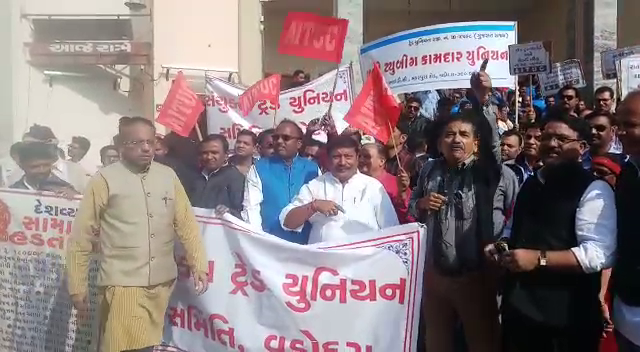 The rally under the aegis of Sanyukt Kamdar Samiti was taken out from Gandhinagar gruh joined by members of around 10 associations with banners and posters. 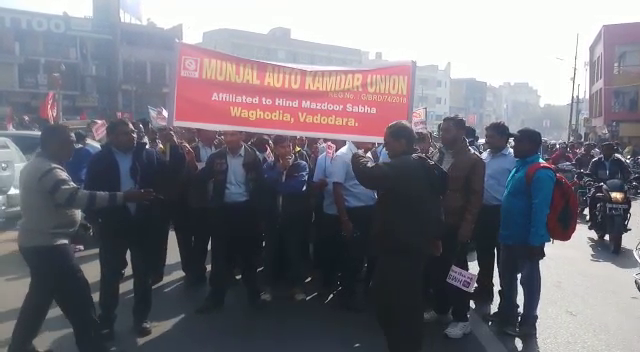 Traffic was also disrupted due to the rally which reached the collector office later on to give memorandum to the collector for their demands. Income tax employees also joined the nation wide strike and shouted slogans against the government. They demand to waive the new pension scheme and continue the old one, regional level recruitment and others points before the government. Banks also joined the strike with their demands and that affected the normal routine work. INTUC President Narendra Rawat said the employees protest against the government for their policies and joined the two days strike with 12 various demands. The government failed to keep their promises and number of unemployed youths are increasing. Education is also suffering and the government fails in every department and that forced the trade unions to protest against their policies.